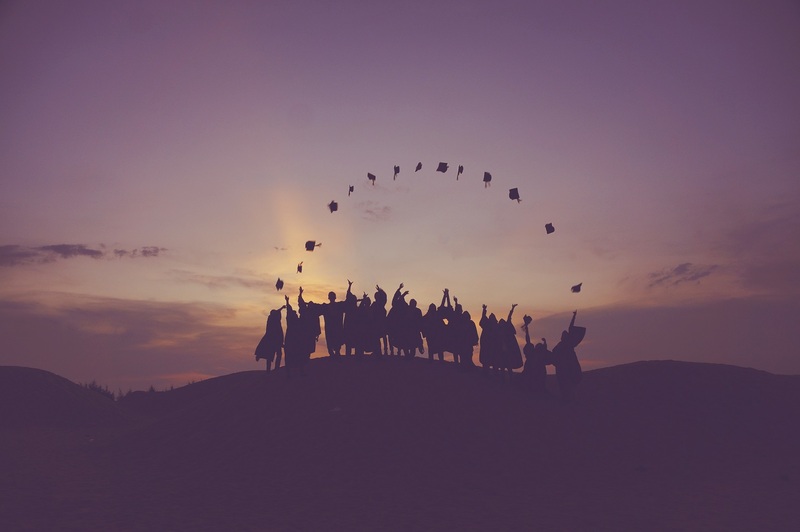 Your graduation day is a key milestone, and is one you, your family, and your friends will remember for life. It’s a chance to celebrate your new found freedom and all your hard work over the past few years. 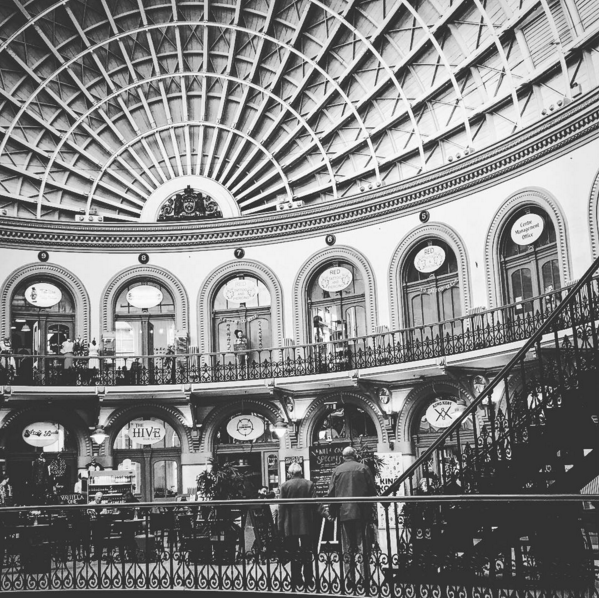 If you’re yet to decide on the all important outfit, we’ve put together a selection of Leeds’s independent clothing shops and boutiques to make sure you stand out from the crowd and avoid the dreaded moment that you and two other people turn up in the same high street dress. Lambert’s Yard is a unique creative space which marries art, design, fashion and lifestyle. It is a chic contemporary events venue and showroom, used for ‘product and brand launches, pop ups, receptions and a wide range of other events’. With a full bar and retail amenities it’s an uber-cool space where you can browse modern and individual designs for both men and women. It’s well worth a visit. Click here to view the website and where to find them. Also situated in the Corn Exchange, this small boutique is filled with quirky accessorises and trinkets, so whether you’re looking for that timeless brooch or bold clutch bag, this is the place you’ll find it. ‘Accent takes pride in sourcing garments and accessories that contribute to making [its] customers feel special and unique.’ With a wide range of formal to more casual clothing for both men and women, Accent supports local independent designers including ‘Kevan Jon & Rebecca Rhoades; giving [its] customers exclusive and rare designer clothes to choose from’. 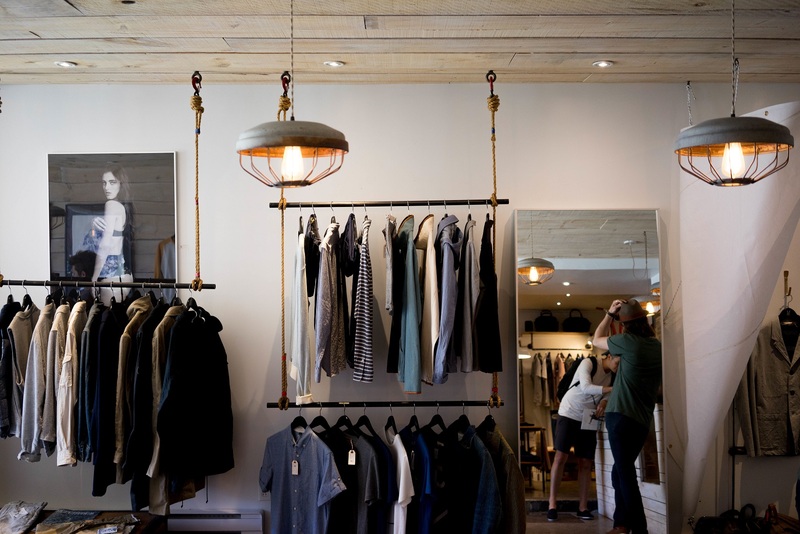 We hope we’ve helped to inspire your retail imaginations and given you some alternatives to the usual high street shops, so you can not only support your local businesses, but can also find your dream signature item and stand out from the crowd at your graduation. Congratulations to all graduating this year and the best of luck in whatever your future may bring.